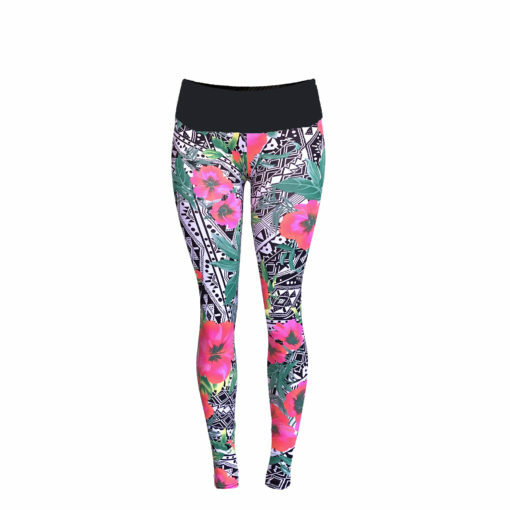 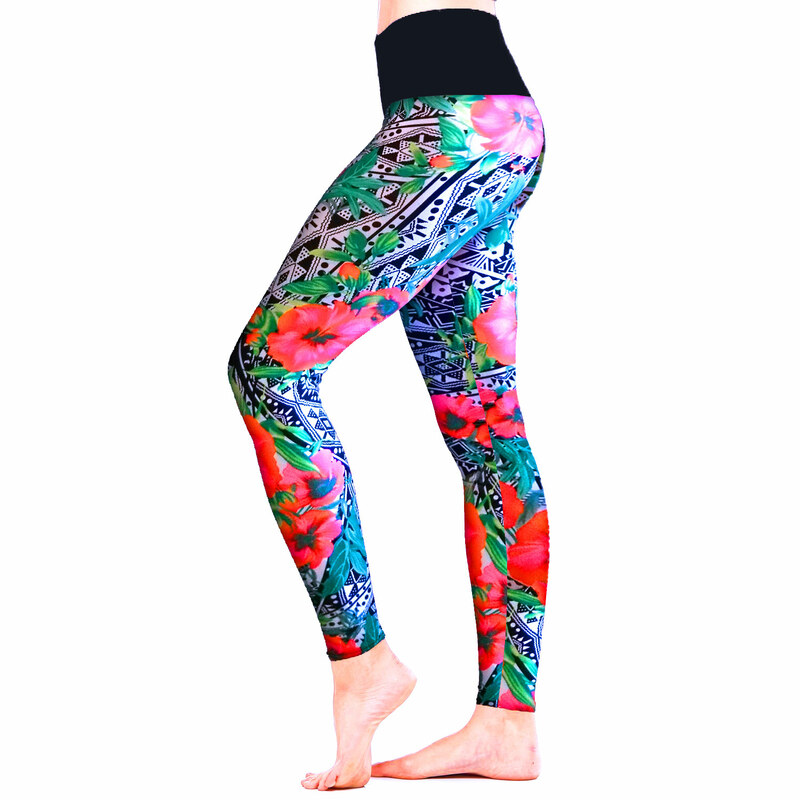 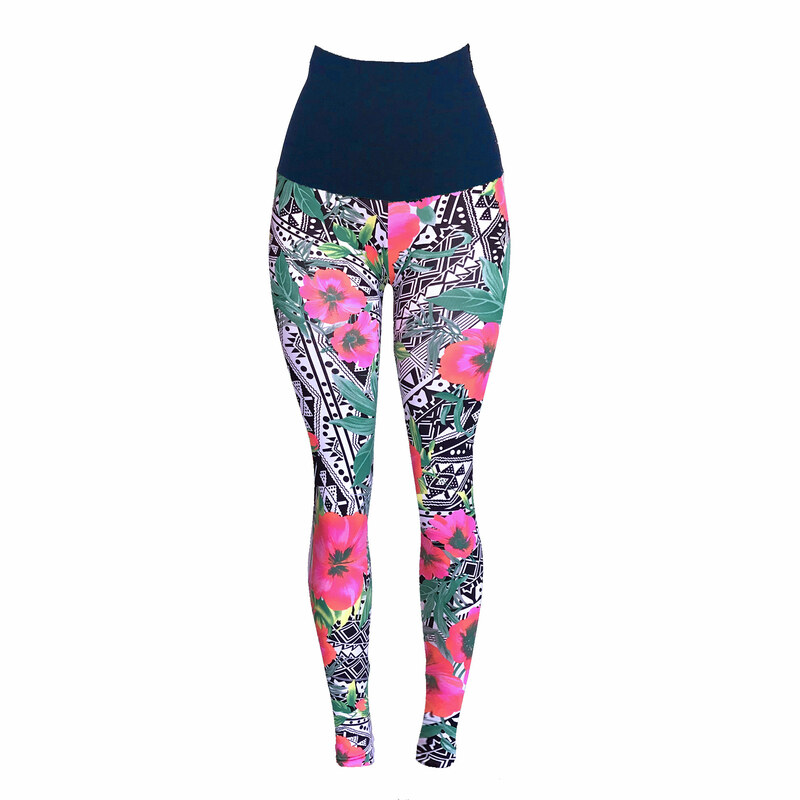 Figure-sculpting leggings with a vibrant pink floral print. 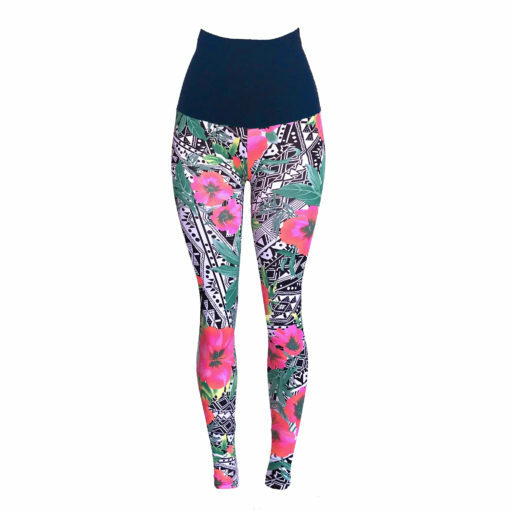 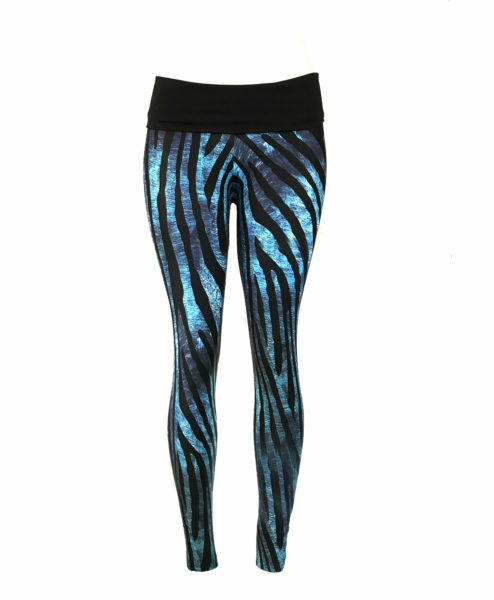 A new addition to our yoga leggings performance range. 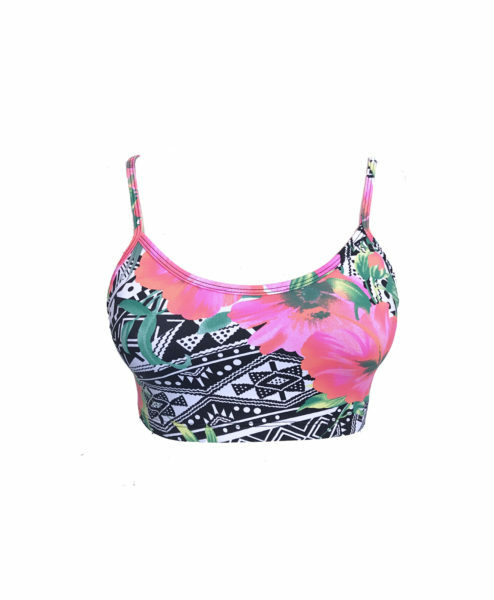 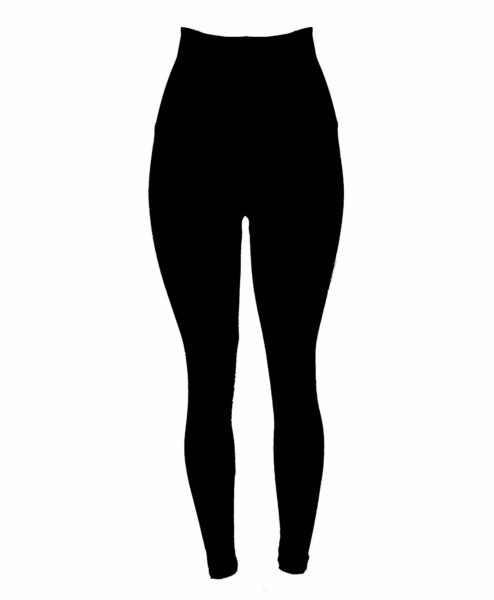 We recommend that you get a size up in the TANIT range from your normal Posto9 size. Earn up to 49 Rewards. 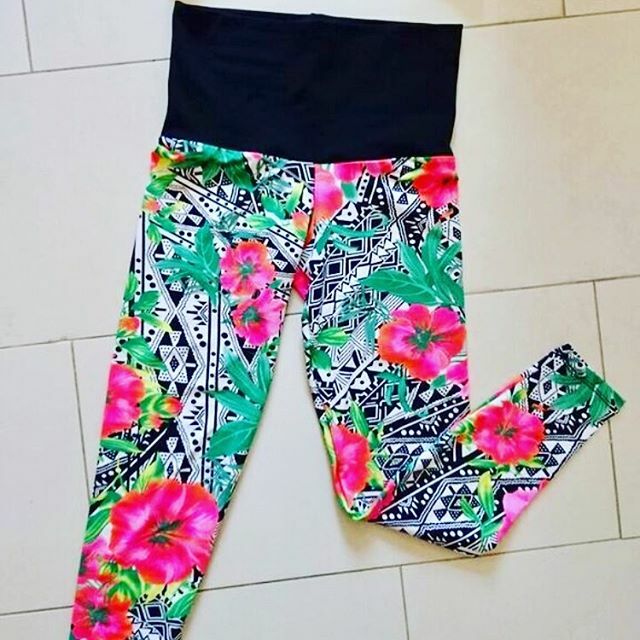 Posto9 clothing is made with PREMIUM eco-friendly high-tech Brazilian fabrics creating the perfect fusion of luxe fashion and fitness. 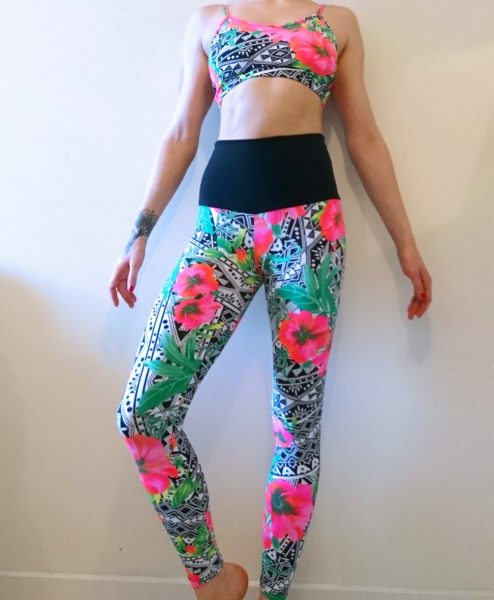 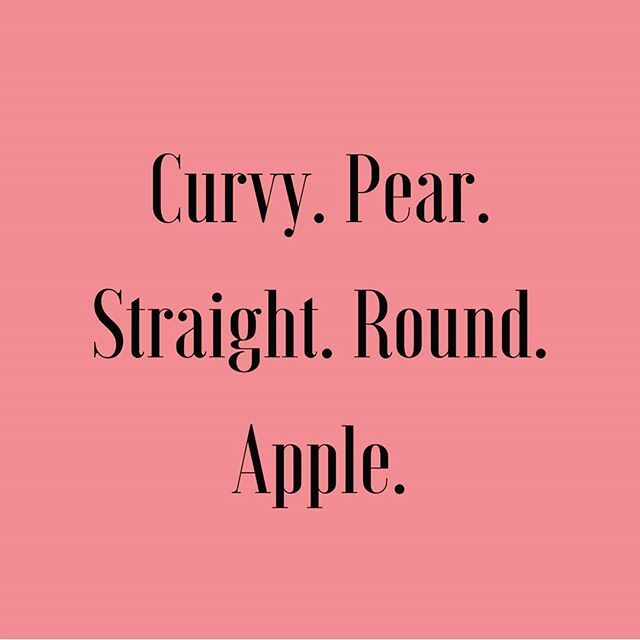 Do you want to be part of a growing community that supports ethical production and body positivity?